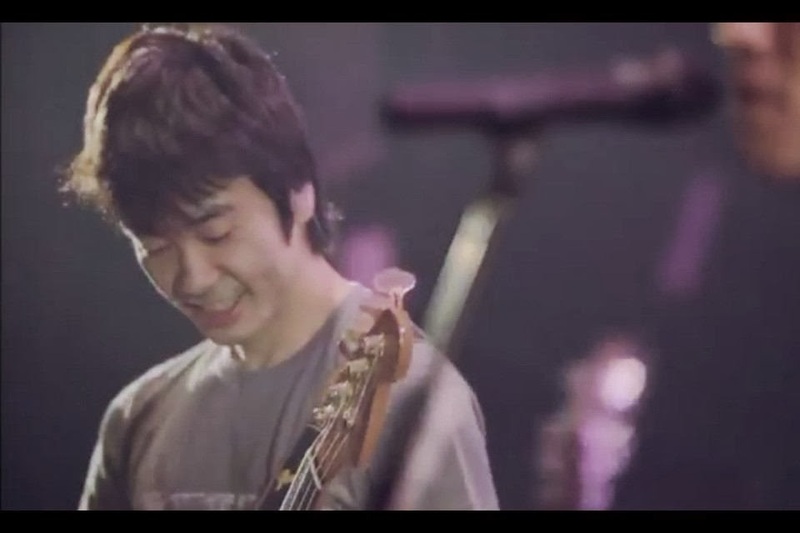 Spitz (スピッツ) is a Japanese rock band formed in 1987. 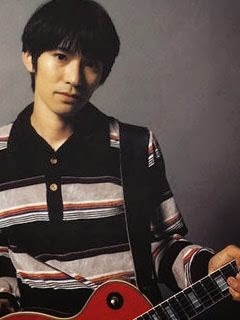 They gained commercial success in the mid and late 1990s, and are known for their abstract and eccentric songs penned by primary singer-songwriter and guitarist Kusano Masamune (草野マサムネ). 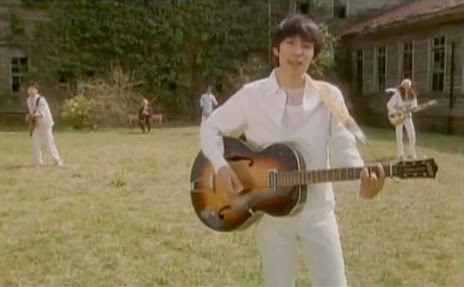 In March 1991, they debuted their self-titled album and the single “Hibari no Kokoro“. 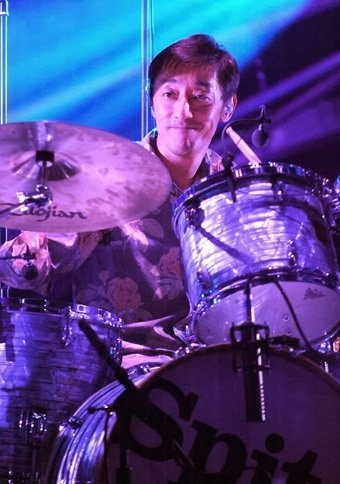 Since the commercial success of their breakthrough single “Robinson” which was released in 1995, they have retained their popularity in Japan. To date, they have produced 14 number-one hits (nine albums and five singles) on the Japanese Oricon record charts. As of November 2007, total sales of the band’s albums and singles have been estimated more than 20 million units. 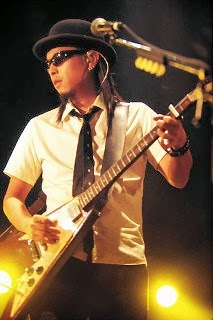 The name of the group was proposed by Kusano and means “sharp and pointed” in German. 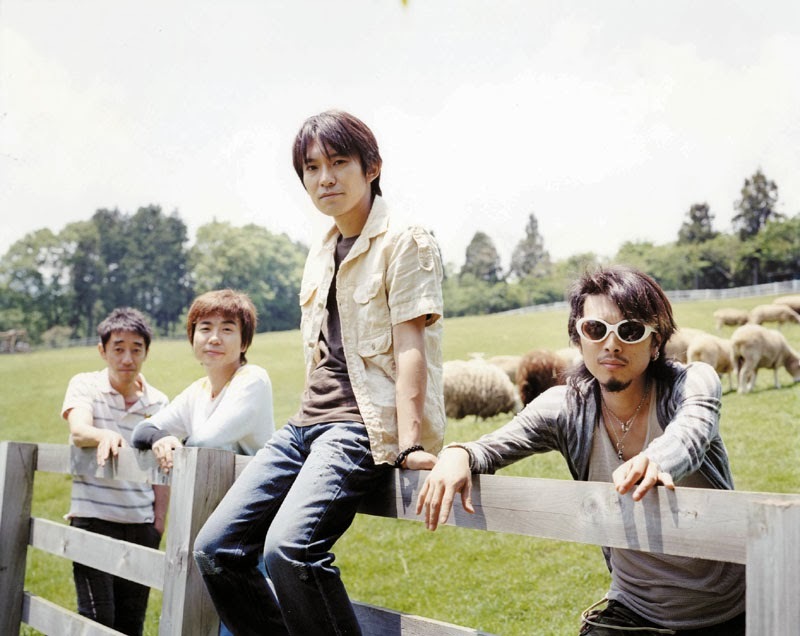 In 1995, their album Hachimitsu sold more than one million copies and became very popular. After that, the singles “Sora mo Toberuhazu” (空も飛べるはず) and “Cherry” (チェリー) sold more than one million copies each. Below are pictures of their members! Here are some of their most famous songs! Enjoy!